Great Adventure, Beautiful Scenery, Great Food, Great Hosts. 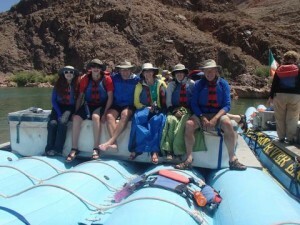 Just a great whitewater rafting trip, everyone enjoyed the entire experience. A must do.